Developers are gearing up for the final release of macOS 10.14. 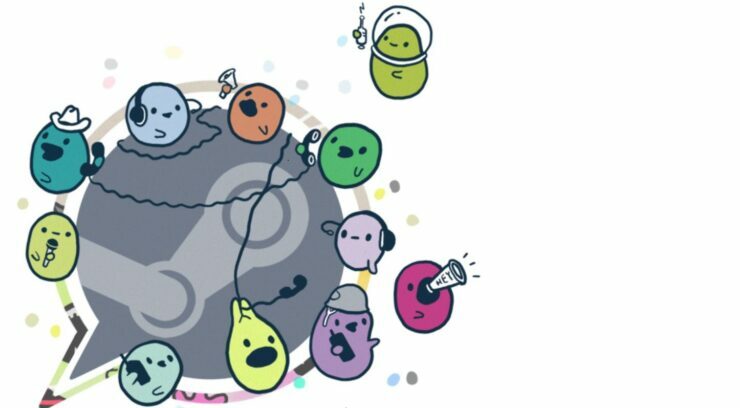 Ahead of the public release, Steam has updated its Mac app with support for 64-bit. Not only that the update also brings new design changes as well as n=forward-facing additions. The 64-bit support is important for Steam and other developers because macOS Mojave will be the last version which will support 32-bit applications. So let’s dive in to see some more details on the matter. 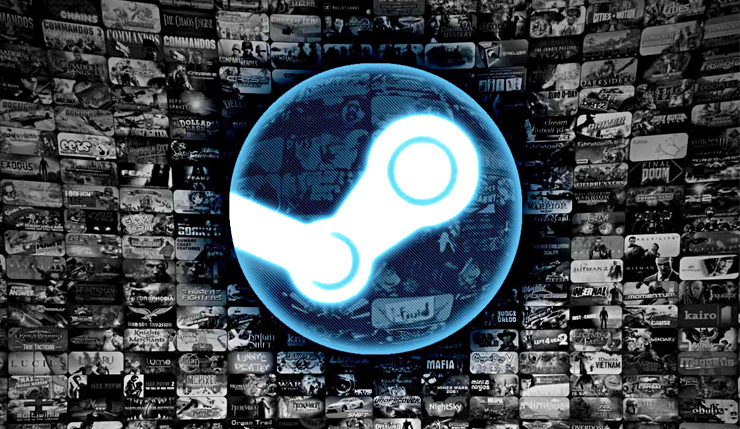 It was noted in a Reddit thread that update to 64-bit support gives Steam a gigantic performance boost. The interface is now more responsive and the overall user experience is “significantly better” compared to the 32-bit version of the app. However, performance is not the only aspect which was kept in mind when developing the update. The new Steam for Mac update now also includes a new chat system which is more modern and up to date. It is now more flexible and also provides features like group chat built for gaming. The new features and the layout can be found on Steams’s official website, so do check that out as well. Apart from all this, the platform has also stopped using the pre-Yosemite windows button and now supports the current design. Yesterday they pushed out a big update with a new chat system they had been testing recently, and, after checking, all of Steam finally seems to run on 64 bit now! On top of that, they finally stopped using the pre-Yosemite window buttons and added the current versions. Steam is one of the very few apps which has adopted the 64-bit support for macOS Mojave. The operating system started warning users earlier this year that all 32-bit applications would become redundant or incompatible. Apple also notified users and developers at the WWDC this year, stating that macOS Mojave will be the last version to support 32-bit apps. There will be more to the story, so be sure to stay tuned in for more details. This is all for now, folks. What are your thoughts on the matter? Do you think developers should start updating their apps with 64-bit support? Let us know in the comments section below.